Feeling stressed out? A long list-to-do, deadlines, traffic jams, exhaustion, not enough time to recover and relax? Stress actually is our natural response to situations, and it is almost inevitable in modern city life. We cannot treat sress but what we can do is we can aid the body as it responds to stress. Chronic stress has a detrimental effect on all of our body systems causing hypertension, palpitations, asthma, allergies, congestion, constipation, indigestion, flatulence, hypothyroidism, hypoglycemia, diabetes, eczema and other. But do not rush to buy anti-depressants with lots of side effects. 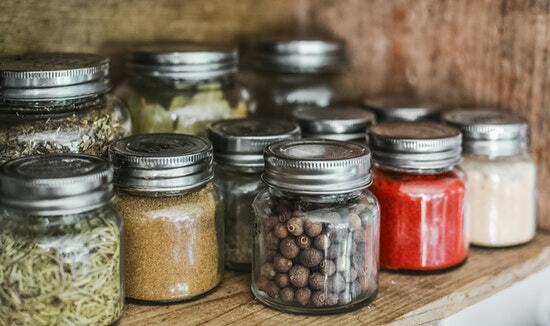 These amazing herbs will get you back on track! Most of the following herbs are adaptogents which help the body to adapt and cope with stress. They also increase the body’s resistance to a variety of adversities: physical, chemical, biological. They will make you calmer and more efficient in what you are doing. Siberian Ginseng is an excellent herb to increase a person’s ability to cope with stress when it is taken over a period of time. It perfectly increases stamina and body resistance in the face of undue demands and stress. It does not really matter whether it is physical or mental – they are one for our body. So if you are feeling stressed, exhausted or depressed, you can safely try this herb to enjoy its amazing benefits. Siberian Ginseng is usually available as a tablet or powder. 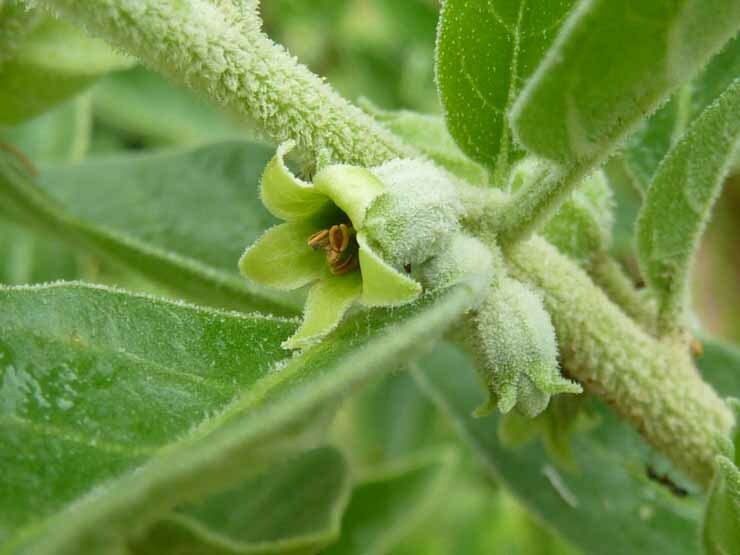 Ashwagandha is a great immune tonic, adaptogen, antioxidant, aphrodisiac. 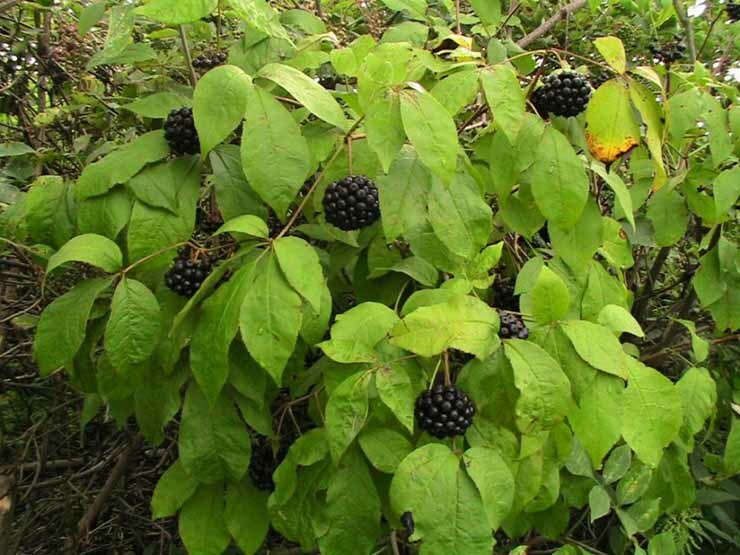 It is often called “Indian Ginseng” because of its similar health benefits. It is commonly used to relieve stress and strengthen the immune system. As it increases endurance, it is a great herb for athletes and active people that need to increase their energy level, strength and stamina. Ashwagandha has many other health properties. It has been used in India for over 3000 years as rejuvenator and in Southern Asia as a male sexuality tonic, as it restores male libido, cures impotence and increases male fertility. It can be taken in capsules, tinctures or as a tea. But should NOT be taken with sedatives and alcohol and during pregnancy because of high iron content. As it strengthen thyroid function it is not for people with hyperthyroidism. 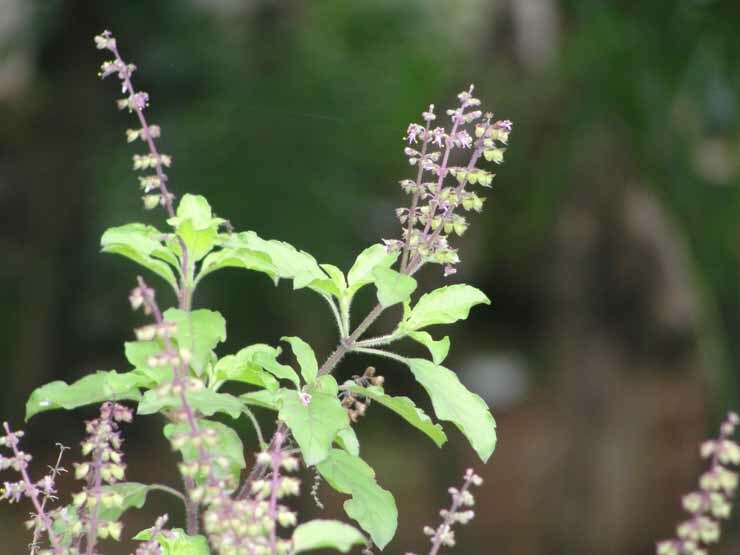 When you are feeling stressed out and depressed, Holy Basil is another herb that could be helpful. It increases strength, stamina and endurance and allows the body to utilize oxygen more efficiently. It enhances cerebral circulation and improves memory. It reduces unclear thinking and mental fog. It has many more wonderful health benefits such as balancing hormones, maintaining normal blood sugar levels, promoting healthy respiratory system, maintaining a healthy digestive system, relieving cramps and gas. Holy Basil is available in teas. But because of its ability to thin the blood, it should NOT be taken along with blood thinning medications. If pregnant or nursing, consult your physician first. Schisandra is a good adaptogen which is traditionally used for irritability, exhaustion, depression, forgetfulness and diarrhea. It promotes cheerfulness and calms the mind and heart. It is a great tonic for improving vitality, strength, endurance, which increases energy and stamina. 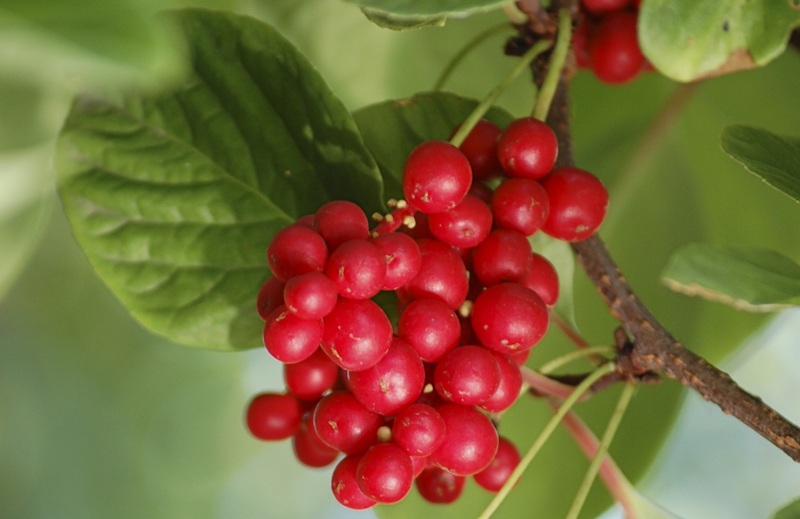 Schisandra also improves night vision and reduces hunger and thirst. It can be taken in a tincture or 3-6 g of berries daily made into tea. Stress exhausts our adrenal glands, making it more difficult to cope when feeling stressed out. Borage is a great adrenal tonic, it acts as a restorative agent and can revive and renew the adrenal glands. It is also anti-inflammatory and good diaphoretic which means it combats fever and stimulates the immune defence systems. It can be taken as a tea/infusion: just pour a cup of boiling water over 2 teaspoonfuls of the dried herb and leave to steep for 10-15 minutes. It should be drunk three times a day. St. John’s Wort is a good nervine relaxant. In cases of stress and tension, the nervine relaxants can help a lot to alleviate the condition to make you more relaxed and focused on your tasks. 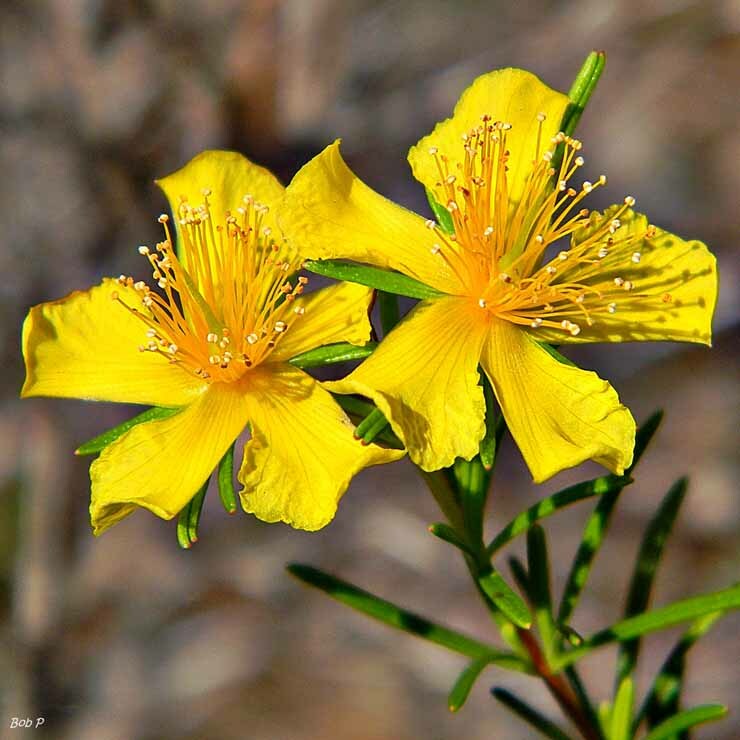 As St. John’s Wort has a sedative and pain-reducing effect, it successfully combats neuralgia, anxiety, tension, and similar problems. It is especially recommended to use when there are menopausal changes causing irritability and anxiety. It can be taken as a tincture or tea/infusion: 1 cup of boiling water over 1-2 teaspoons of the dried herbs and let it infuse for 10-15 minute. It is also anti-inflammatory and as a lotion, it will speed the healing of wounds and bruises, varicose veins, and mild burns. Chamomile is an excellent, gentle sedative which helps us relax after feeling stressed out and calm enough to fall asleep easier. It calms the nerves and is safe even for babies. It is also great for people who complain a lot. Chamomile has also anti-inflammatory properties and thus is used not only to treat anxiety and insomnia but to treat any inflammations. 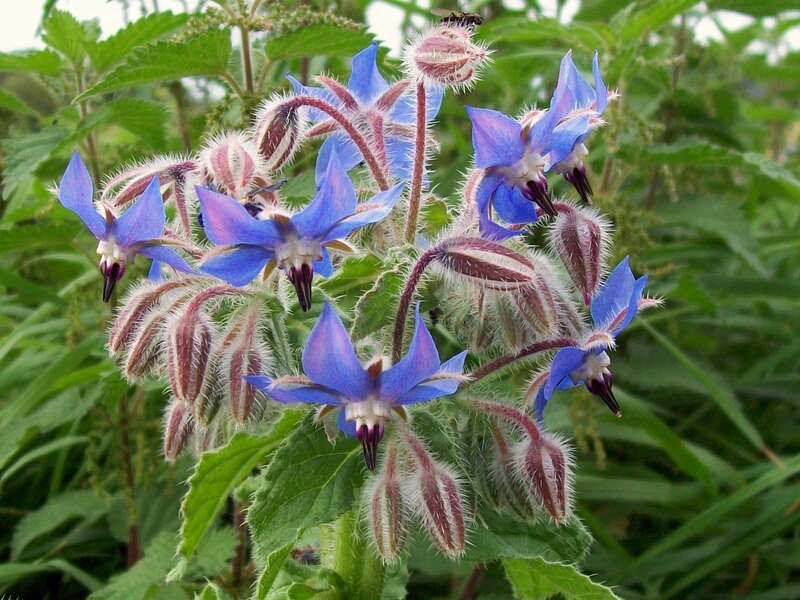 It is used as a mouthwash for inflammation of the mouth such as gingivitis. Externally, it will speed wound healing and reduce the swelling due to inflammation. 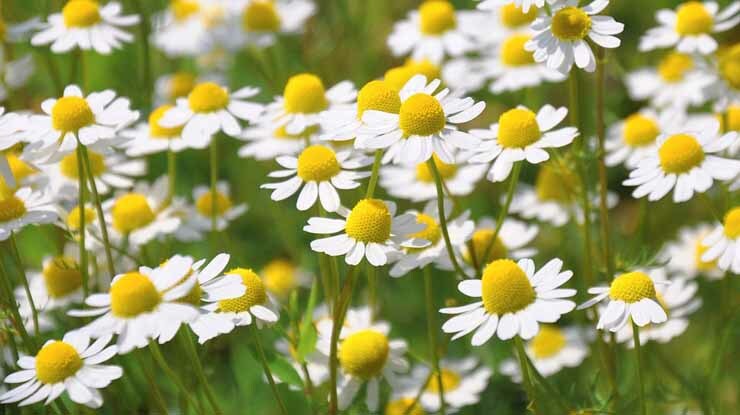 Chamomile is also included into our list of natural headache relievers. It is important to remember that apart from helpful herbs there is a variety of relaxation and meditation techniques to help achieve the relaxed state.